Currently the Executive Director and founding Board Member of Music PEI, Rob Oakie has been instrumental in the current growth of PEI’s music industry. Since helping to establish the organisation in 2008 the number of PEI exporting and internationally touring artists has grown by over 400%. Prior to heading up Music PEI, Rob had spent 10 years developing exports of PEI’s building material sector internationally in over 8 countries and marketing Anne of Green Gables homes in Japan. Rob used that export development experience to help establish PEI as a major Canadian exporter of music. 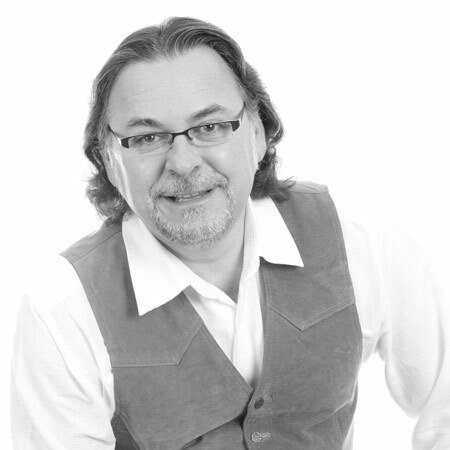 Rob has served on numerous boards including Folk Music Canada, FACTOR NAB, CCMIA and Culture PEI. Under Rob’s guidance Music PEI has developed an effective grant program for the music industry distributing close to $100,000 per year helping to leverage private sector investment of close to 3 times that amount along with numerous other development programs. Rob has been the Executive Producer of Music PEI Awards Week since 2006 overseeing the creative and logistics of an annual event presenting showcases, concerts and an awards program. Music PEI has also created two internationally recognised conferences, Showcase PEI and the Canadian Song Conference as well as Artist Exchange Programs with the England, Denmark and Wales. Since 2014 Rob has produced the Classic Music Reignited Series at the Watermark Theatre and is also a mandolinist when time allows.